All homebuyers have the opportunity to consult with the builder’s professional designers. The “Home of the Month” at Marymoor Vistas features the builder’s contemporary Gardner floor plan. REDMOND — Marymoor Vistas has unveiled its Home of the Month for September, which features the builder’s contemporary Gardner floor plan. Located on homesite 13, the Gardner is a light-filled, three-story design that includes 3,517 square feet of living space, with a choice of three or four bedrooms and three bathrooms. Homebuyers who purchase homesite 13 by Sept. 30 will receive $30,000 in incentives, including an outdoor-living package with 9-foot glass multi-panel stacking doors, an outdoor fireplace and two skylights. 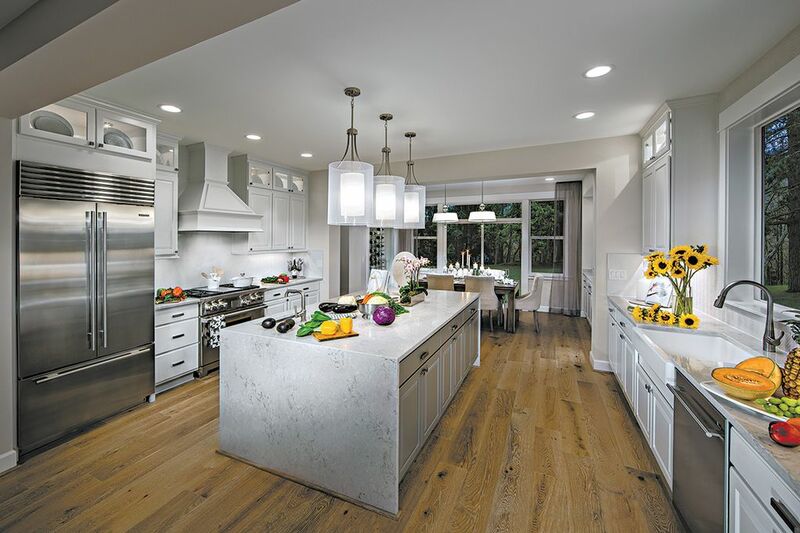 The incentives also include $10,000 to spend at the Kirkland Design Studio, which offers thousands of home-personalization options, including paint, hardware, lighting, flooring and countertops. All homebuyers have the opportunity to consult with a professional designer at the design studio. The single-family homes are available in four designs. They are priced from $1.6 million. Entering on the lower level, the Gardner has a bonus room with a walk-in closet and private bath. This room offers versatility as an additional bedroom or for use as an overnight guest suite. The Gardner’s second level has an open kitchen that is centrally located to make it the heart of the home. It has a large center island, a generous butler’s pantry and a full-size, walk-in pantry. The kitchen is anchored by a nook and great room with direct access to a covered balcony, which affords territorial views from some homesites. The main floor also includes a private library that can be used as a home office, as well as a formal dining room with access to a covered porch. An artist rendering shows the Gardner home exterior. 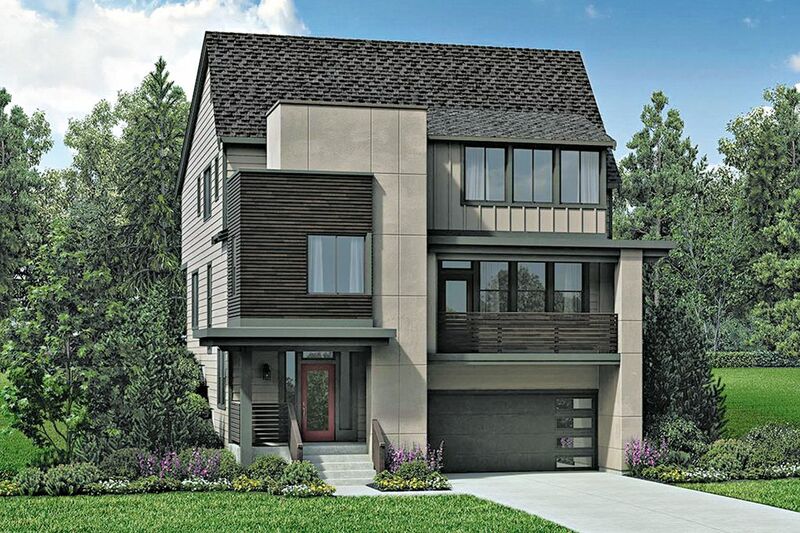 Four homes with this contemporary design remain for sale at Marymoor Vistas. Homebuyers will also enjoy the luxuries of the Gardner’s master bedroom suite, which has dual walk-in closets, a shower with bench seating and a soaking tub. The third floor features two additional bedrooms, a loft space and a laundry room. Marymoor Vistas is located in Lake Washington School District, and is served by Redmond Elementary, Redmond Middle School and Redmond High. Marymoor Vistas is the only new single-family home community within 2 miles of the Microsoft main campus and downtown Redmond, Brown says.